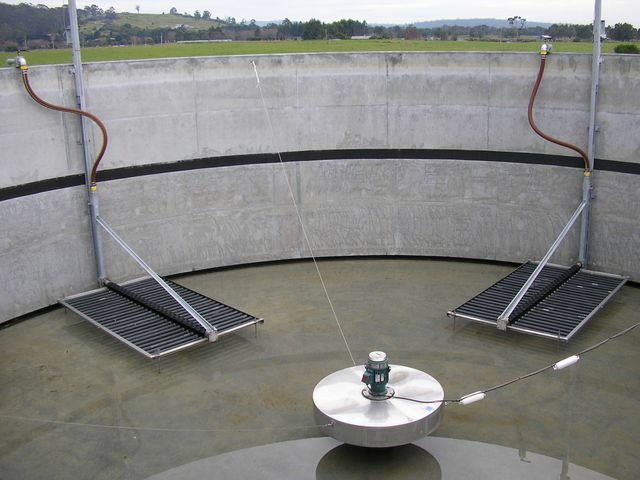 Liquitek has provided aeration and mixing solutions in Australia for more than 10 years. Liquitek undertakes local fabrication of components of some equipment under licence with key elements provided by our OEM partners. Final assembly is handled by Liquitek technicians. We also undertake installation, commissioning and testing as required. Liquitek has installed aerators for all types of municipal and indutrial wastewater treatment applications including lagoons and activated sludge plants of all designs and configurations. 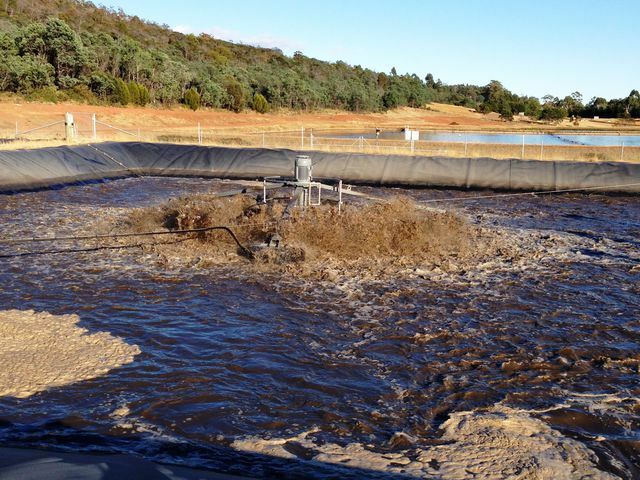 In 2015 we supplied the largest surface aerators in the world (4x 220kW units) for an oxidation ditch project in WA. 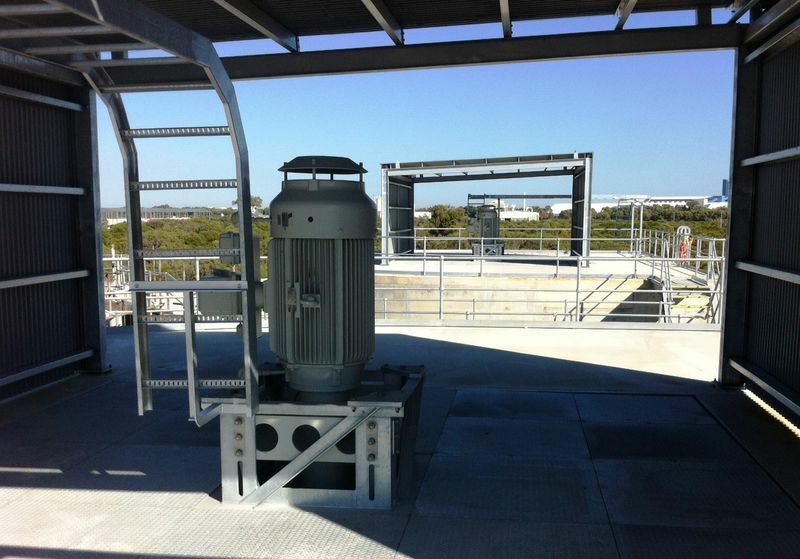 Liquitek's mixers are installed in a wide range of applications including balancing tanks, lagoons, flash mixing for chemical dosing, SBR systems, anaearobic & anoxic tanks, and aerobic sludge digesters. Our range includes floating mixers and Hyperbolic mixers. 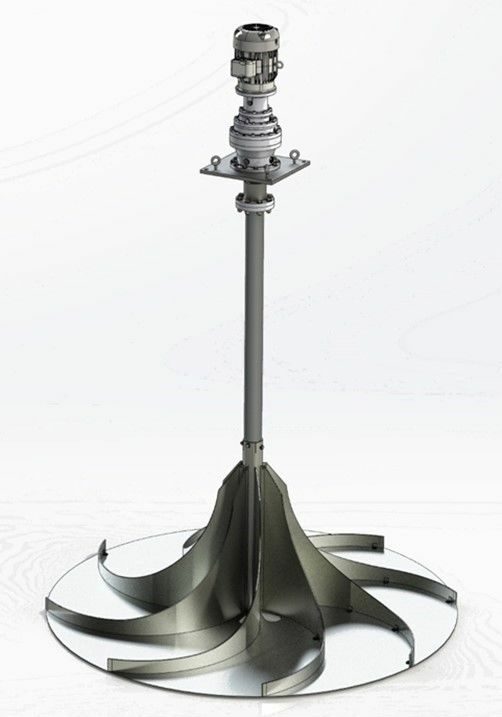 We carry out CFD analysis for Hyperbolic mixers to confirm our design and ensure optimum mixing is provided.